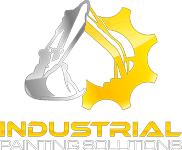 Industrial Painting Solutions is committed to providing quality sandblasting and painting to every client we service. We ensure that each surface preparation will result in a long lasting coating system. We rely on our substantial experience to determine the best method for removing paint and other surface debris. Contact a sandblasting specialist at IPS to learn more about our qualifications. We are fully licensed and insured. 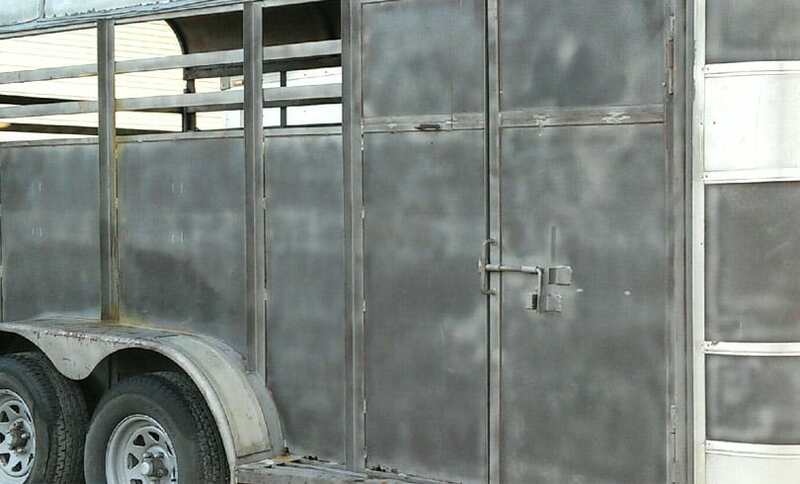 Industrial Painting Solutions is committed to providing quality sandblasting and painting to every client we serve. Surface preparation is paramount to a showroom finish. Protective taping and covering of delicate materials such as lights, mirrors, chrome and glass is standard in our process. Experienced painters know there are no shortcuts and doing the job right the first time saves our customers as well as our team time and money. We’ve all seen it and it stands out like a sore thumb. A fresh paint that lacks surface preparation. i.e. dents that were not filled in with fiberglass, panels that were not straightened prior to painting, Prime coats that were not applied, painting over grease, rust and dirt. The list goes on. In this industry we call this “ Good from far, but far from good “ As a business owner your equipment represents your company. A professional paint job not only represents the image of your company, Taking the time to properly prepare a surface, ensures a better resale value when you trade it in to a dealer or when it is sitting on the auction block. Surface preparation is critical for any industrial paint project. 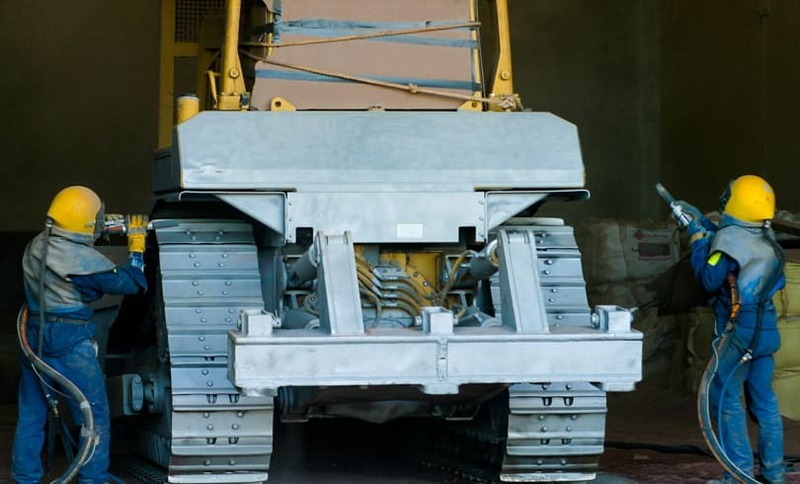 Our sandblasting and preparation services cover a wide range of industrial equipment from construction and transportation equipment to marine, and industrial structures. It doesn’t matter what the project is, preparation equals perfection.